At Accelera, we’re all about performance, elegance, and safety. Accelera makes passenger car tires and light truck tires for passenger cars, SUVs, CUVs, and 4×4 vehicles, but where we truly shine is our performance tire line-up. With tire diameters as small as 14 inches and as large as 24 inches, and tire widths as narrow as 155 mm and as wide as 325 mm, we make a tire for every application, whether you’re looking for a tire for your Mazda or Maserati. 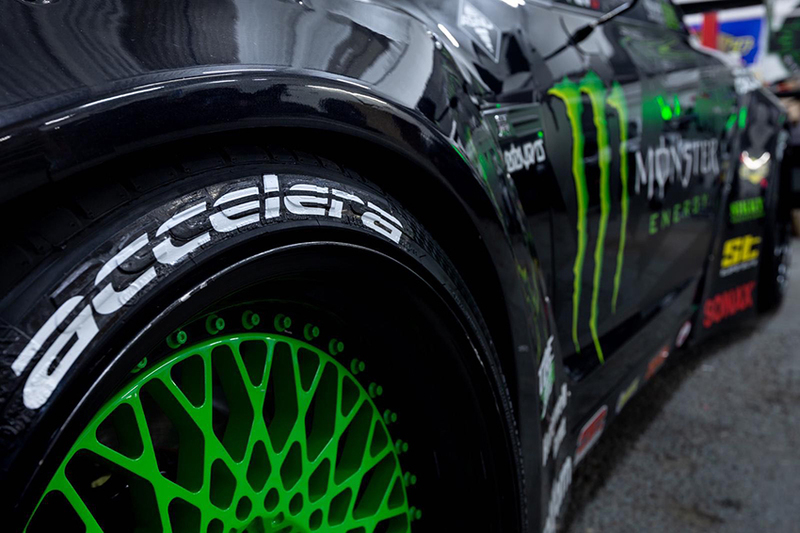 With Accelera tires, you don’t have to pick between tire performance, traction, grip, or tread life. Our tire patterns are designed to maximize handling and traction while increasing tire life. Each tire is manufactured using our in-house DeltaMax technology to ensure the highest standard of quality and performance. Accelera tires provide the assurance of quality, safety. and compliance with environmental regulations with these certifications: DOT (USA), E MARK (Europe), INMETRO (Brazil), GSO (Gulf), SNI (Indonesia), UKAS (UK).